December 25, 2014 CFM Missionary Christmas! 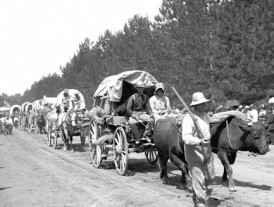 PIONEER Day! 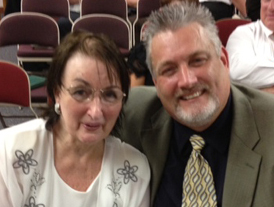 Celebration on June 26, 2014 – Community Missionary Works! 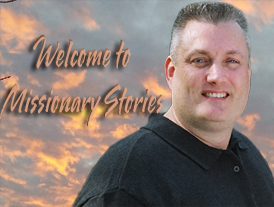 I am extremely happy to have you here and ready to submit one of your amazing stories or positive experiences while serving the Mission of Jesus Christ! 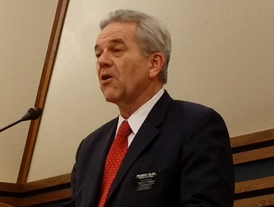 First, please know your positive stories will help future Missionaries around the world, not to mention also be a great journal for what you did that you may share with whomever you wish. We accept JPEG’s only for photos and they can be any size you wish to email to me. My email will accept up to 20MB per email. Please send the JPEG’s as actual file attachments and not embedded in the body of the email as many like to do. I recommend your photos be at least 1280 pixels wide for quality. No worries as my server can handle large files. We also accept Video links that we may embed into your showing. Hello Brothers and Sisters around the world! My name is Kurt Kuhn and I am a Latter Day Saint. I serve the mission of Jesus Christ and I am happy to host a site that is dedicated to those living and serving the mission of Jesus Christ. By sharing these stories of those on the Mission to bring everyone to Christ, (and through him back to our Heavenly Father), we hope to help future Missionaries in their inspiration to be the best they can be, while showing that their journey with Christ will be amazing. This can also serve as a great journal for all Missionaries to refer back to their journey when completed, or to share their journey with people they wish to share with. Inspiration is our goal in that mission we are all on…. with Jesus Christ leading us home. 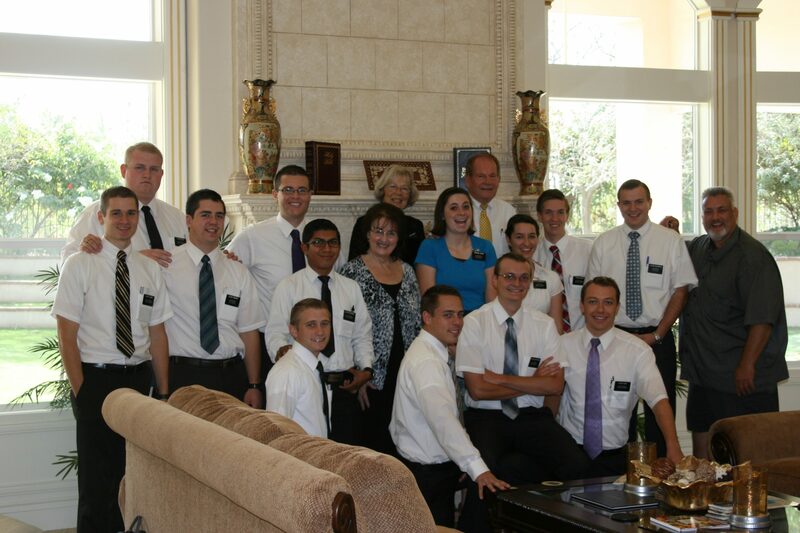 Monday, July 21, 2014 was another extraordinary day of Missionary Works in Motion! 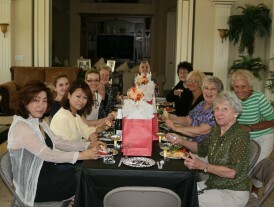 Sisters from both the Alluvial and Woodward Park Wards gathered at Sister Taylor’s home for a luncheon and a fashion show! With a few invited guests attending, the Sisters of the Wards modeled some new fashionable clothing, just as if it were a professional runway show! Prizes were given and all reported loving the event! The great effect is that some of the invited guests are now going to attend the Church this coming Sunday! Missionary works at it’s best through our members efforts to bring everyone to Christ. Bonnie Taylor did a fantastic job putting it together, as did the participants for the event! 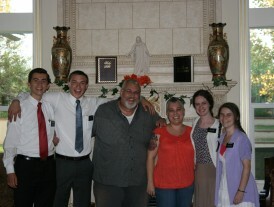 Melanie and I had the great opportunity to meet a fantastic young Missionary toward the end of her Mission…. Sister Tautuiaki! 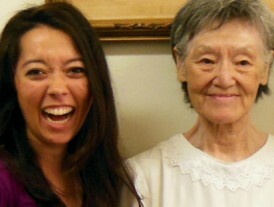 This young Sister from Hawaii absolutely has a light around her that shines ever so brightly. Anyone who has met her can tell you the same. She became family immediately. Though we did not know her very long before her departure, I know her Missionary works are great… as you can tell by her testimony, and song in the video below. Sister… Mahalo nui loa. A hui hou kakou. 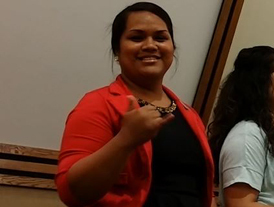 Farewell Sister Tautuiaki July 15, 2014 from Kurt Kuhn on Vimeo. 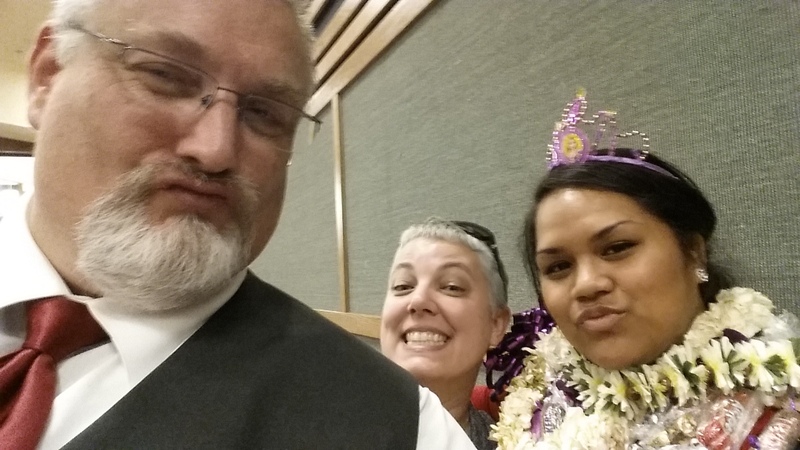 Below is Brother Kuhn, Sister Kuhn and Sister Tautuiaki at her Farewell. It was another fantastic evening full of love for Heavenly Father, Jesus Christ, and the Missionaries that have just completed their 18 to 24 month commitment, furthering the works in his name. This is always an emotional time for us all as we had the pleasure to know each and every Missionary that was now going home to fulfill their own life’s journey. At the pulpit this evening, closing the ceremony, was President Larry Gelwix and his wife Cathy. This would be their second to last Farewell, and as stated before… emotions were high. As I sat in the front row, every testimony given that night especially touched me. The spirit was indeed present and inspirational. Such was the talk by President Gelwix seen here. Amazing! From the moment we were Baptized, we have immersed ourselves in the Mission of Jesus Christ. 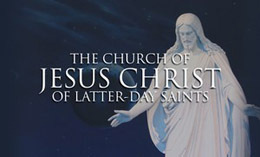 This includes the world televised General Conference that is shown regularly that the Leadership of the Church of Jesus Christ may speak to all the members of the Church. This often gives great inspiration and guidance that help everyone live in a world that has great challenges, making it clear that we are here to help our Brothers and Sisters in the world. Through Christ they are redeemed, and may come closer to our Heavenly Father in the personal relationship he wants us all to have with him. 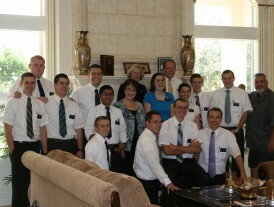 The Missionaries attending this day we got to know very well over the two years they were on their Mission’s. What great blessing to know these great young Men and Women! 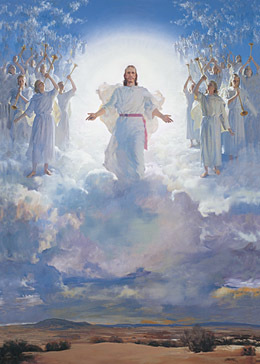 This site is a Kuhn Global site and is not a site from The Latter Day Saints. All content is strictly voluntary from those wishing to participate. The views expressed on this site are not affiliated with Missionary Stories, nor Kuhn Global Inc., even though we may agree with them. The Angel Moroni is a symbol of the Latter Day Saints. This site contains links to other Internet sites maintained by third parties which Missionary Stories and Kuhn Global, Inc. believes may be of interest or use to users of the sites but for which Missionary Stories, nor Kuhn Global, Inc. has no responsibility. Kuhn Global, Inc, and Missionary Stories makes no effort to independently verify information on Internet sites outside of out own domains, nor do we attempt to exert editorial control over such information. Kuhn Global, Inc. and Missionary Stories make no representations or warranty of any kind as to the accuracy or any other aspect of the information contained on such Internet sites. Missionary Stories and Kuhn Global, Inc. specifically disclaims any and all liability for any claims or damages that may result from information on Internet sites outside of it's own domains.